SHOW VIDEO – CLICK BELOW – Xcorps TV Music Special – OPEN MIC – The Studio Encinitas session #2. 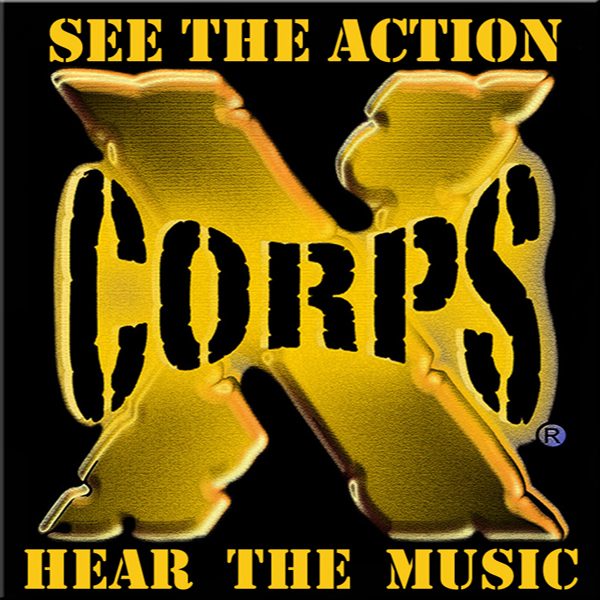 Xcorps Action Sports TV is based in Encinitas Ca. Once again XCTV cameras rolled video recording at a local downtown creative zone ‘The Studio Encinitas’ for an ‘Open Mic’ happening! Check out this cool mix of local musical talent of all ages hitting the stage! The Studio Encinitas performance space originates with the local band Switchfoot honing their musical performance skills here! Performers in this video include Caitlin and Pedro, Ian M, Grace, Ali Burress, Yael and Vlady, Nathan Oleson, Raeina Jade, Matt Al, Lizzie Waters, Kennady, Caroline Corn. The Studio Encinitas is an all ages, multi-purpose space used for creating and experiencing music, art, movement, food and other positive influences emanating from the unique coastal town of Encinitas, California. Guest hosted by Kennedy Tracy. Produced by Jon and Sandy Humphrey. Shot by Stu and Lisa Edmondson for XCTV.